Help to Buy is a government backed shared equity scheme available on new build homes only. Reserve your new home during our discovery week and receive up to £500 of incentives as a reward- including help towards legal costs or money towards flooring or upgrades. Reward packages are available during this week for every home available with Help to Buy so enquire to find out more. Win £200 Amazon gift card! Simply answer the following question correctly. Is the Help to Buy scheme only for first time buyers? Come in and talk to a Help to Buy specialist who will be based at our local branch, they will explain everything you need to know and you can find out budget with Help to Buy in just a short conversation. We have many different new homes of all shapes and sizes, join us for our property exhibition where you can view and compare all of the new homes we have available on the market with Help to buy. Our experienced sales team will be on hand to answer any questions you may have. Please join us. If you are unable to make any of our sessions don’t worry, we are holding a live online session where your questions about Help To Buy will be answered by a member of our team. More details and a link to follow will be announced soon. 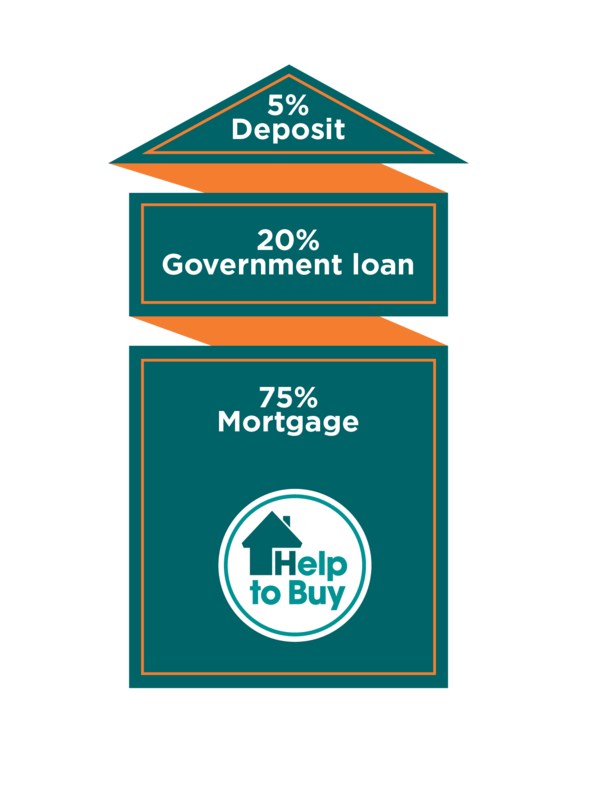 Our Help to Buy specialists can point you in the right direction, whether its mortgage advice, help completing a Help to Buy application or any more complex issues please call our Help to Buy Advice Line. anytime from 8am to 8pm Monday to Friday. 10am to 4pm Saturday and Sunday.